Well, depends on how many diamonds are around how much gold is... It actually will all be relative to supply and demand! 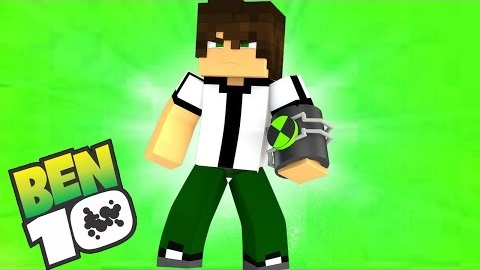 Hi I am Going To Try This Mod Out!!!! NOT COOL SON NOT COOL BEING A COPY CAT! Using both JC and EC will allow the ability to create hybrids using more animals. The genetics of them all tie in together aswell. but ecocraft will remove any existent diamond tool or it will be a config thing?? so if i install this mod my complete diamond gear will get deleted. im planning on having all diamond armor, tools, etc, be converted to steel or iron. Probably iron. However Iron is much stronger / durable than vanilla, slightly less than vanilla diamond. Politics is actually what the most interesting result of the entire system will be. You can start cities and business, and compete like normal, becoming more efficient. However, destroying all competition in your market (burn competitor farms, mines, etc) will naturally allow your business to thrive. Programmatically, as humans are essentially the same as animals (with more advanced AI), livestock can be sold, so slavery is a natural result of the system unless removed manually. Along with new crops / food items, there will be tons of "luxury" resources in civ terms, such as Ivory, incense, spices, rare metals, etc. Location: In the jurassic period. 1) Spawn vanilla villages like normal, allow them to grow, have offspring, and expand village naturally. Find more resources, build more houses, etc. 2) Spawn wild humans (Cavemen, hunter/gatherers, etc) and have them go through all stages of human development. With the start of agriculture, settlements become established. Then, option 1 continues. We will probably have both in some type of combination. Feel free to post some of the suggestions here, to get ideas flowing. Yes. You will have all of those things. Houses and structures will at least have beds for a family, and chests. Houses will also be built, and the schematics stored in game. Say if the house burns, gets broken by player, or a village war, the building can be rebuilt. Additionally then, it can be expanded. Yes, that's the main idea. 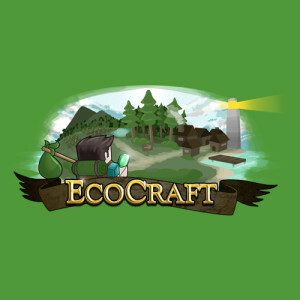 Question: Could it be possible to make Ecocraft into various 'packs'? For a good example, look at Reasonable Realism: it's got separate modules for its different realism "overhauls", for lack of a better term-one for animals, one for minerals, etc. This way, if you want more realistic animals but no realistic minerals, you can just download the Reasonable Realism animals module and the core module, rather than downloading the whole mod and dealing with stuff you don't want. So, would it be possible to set up Ecocraft to have separate 'modules': a module for villages, one for tools, one for animals, etc.? To make it even easier, you could also have a download that contains all of the modules together.